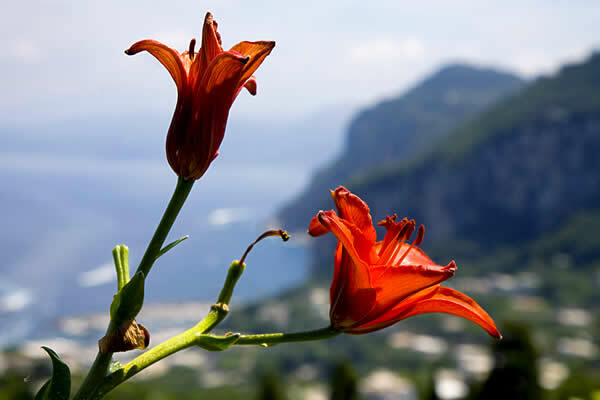 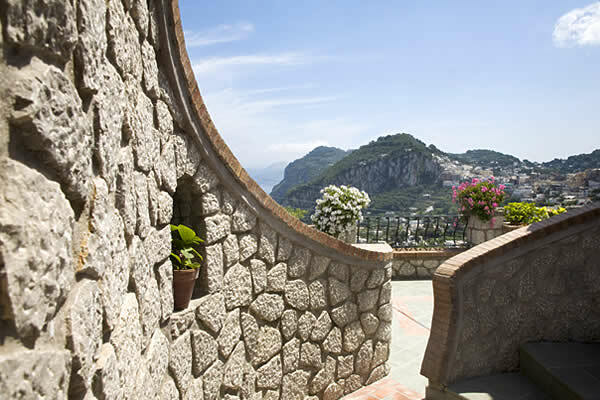 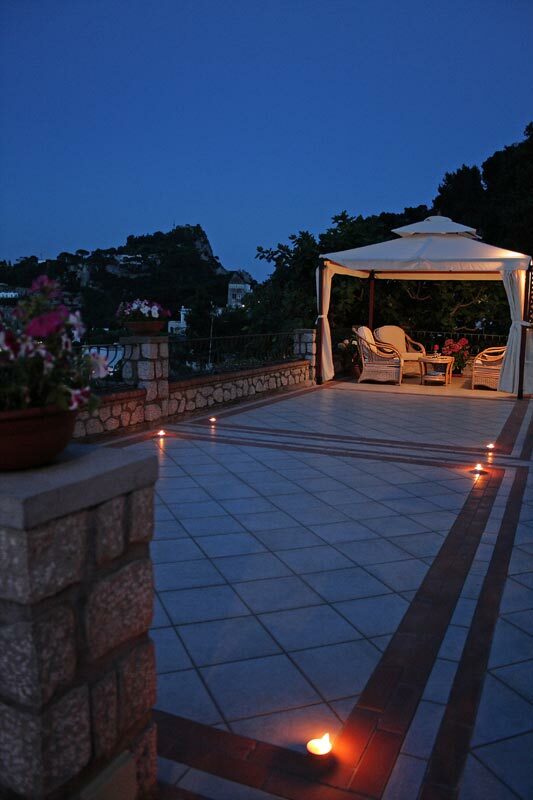 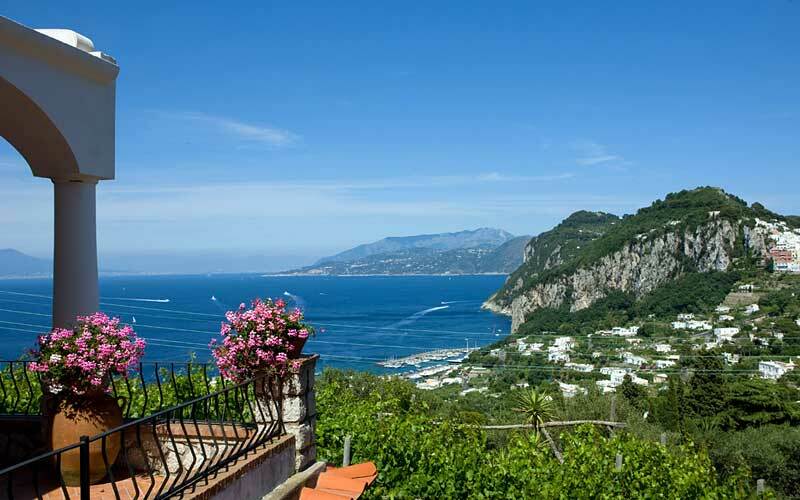 Aiano Capri: 3 reasons to book here | Capri Booking. 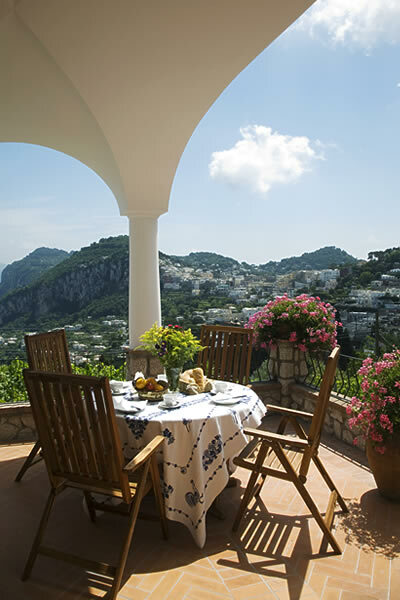 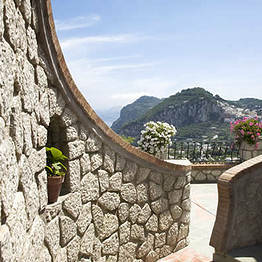 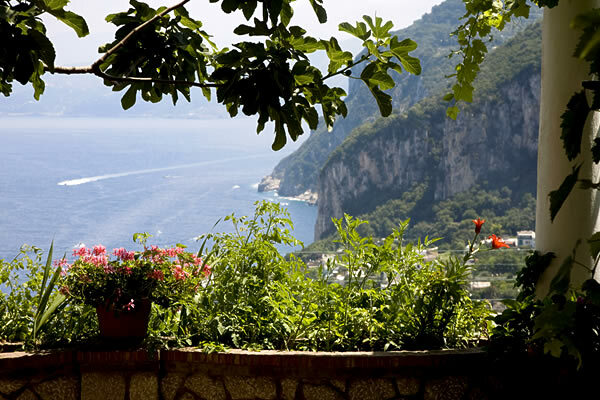 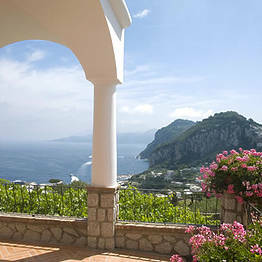 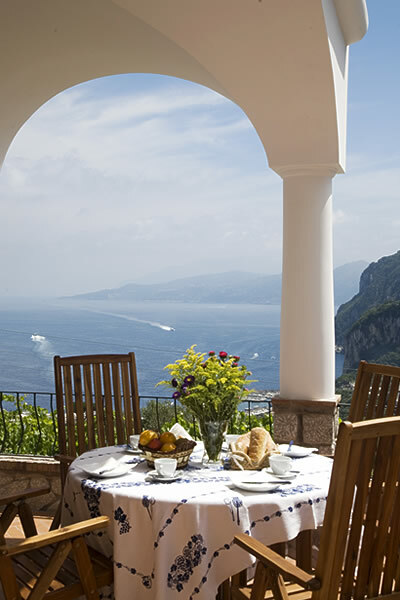 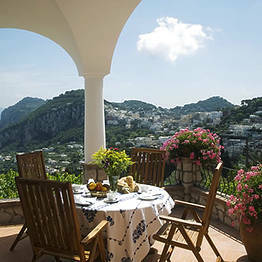 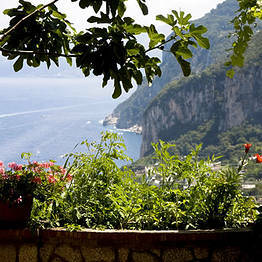 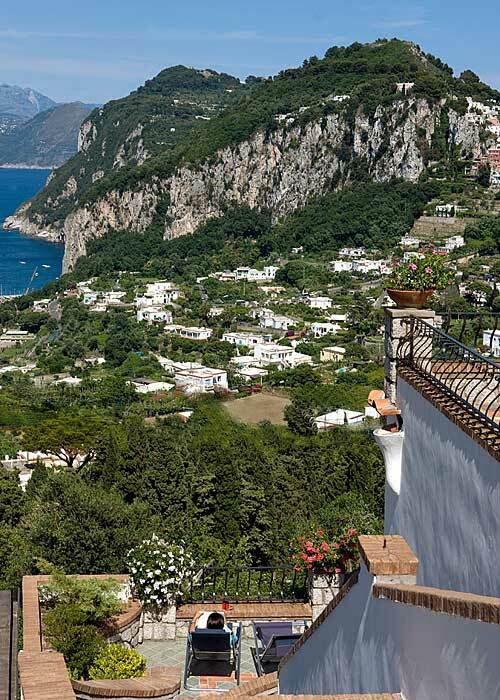 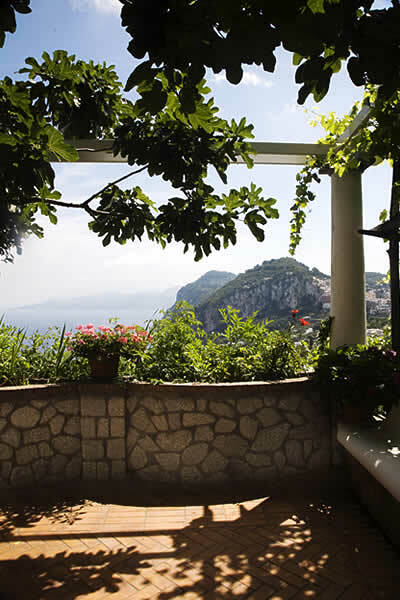 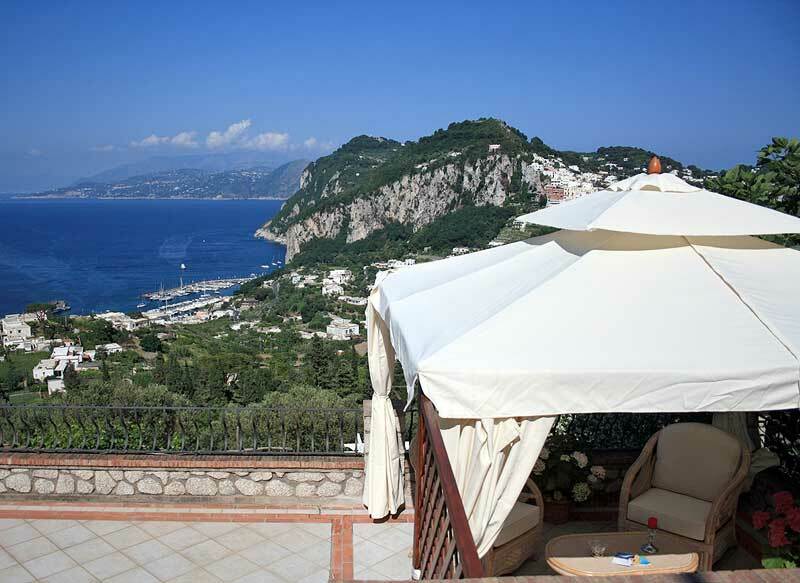 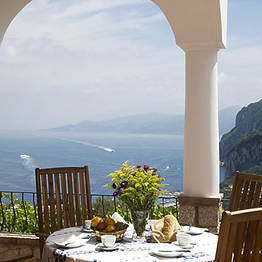 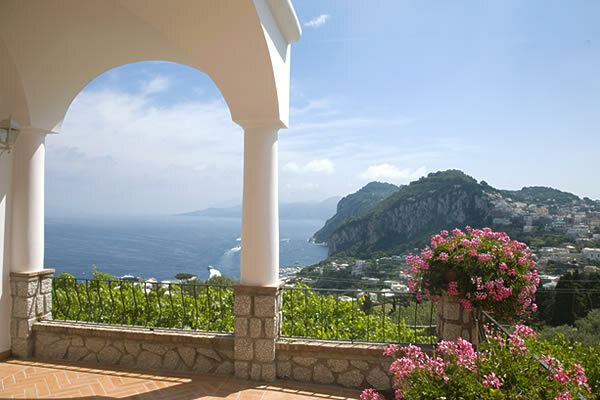 You'll have a hard time finding a more panoramic and strategically located B&B on the island of Capri than Aiano. 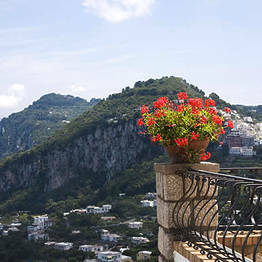 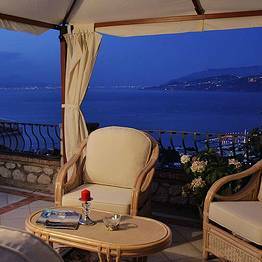 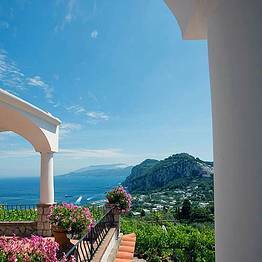 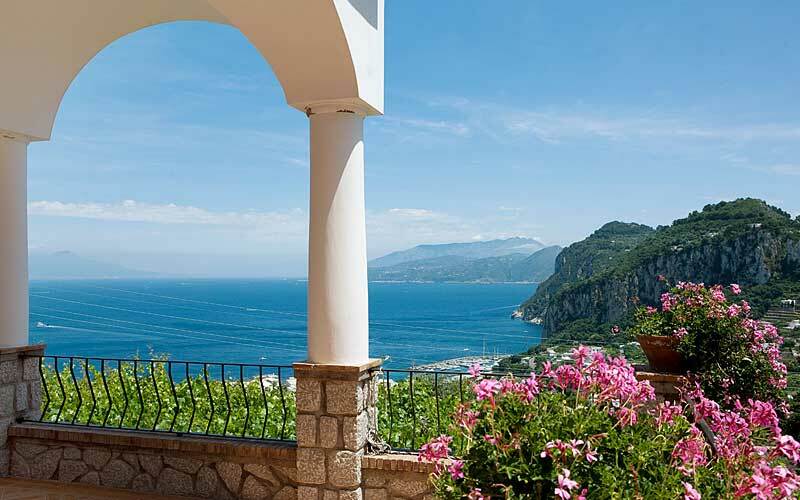 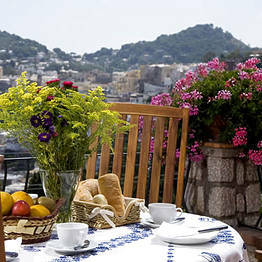 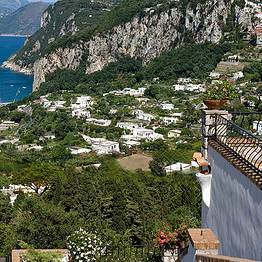 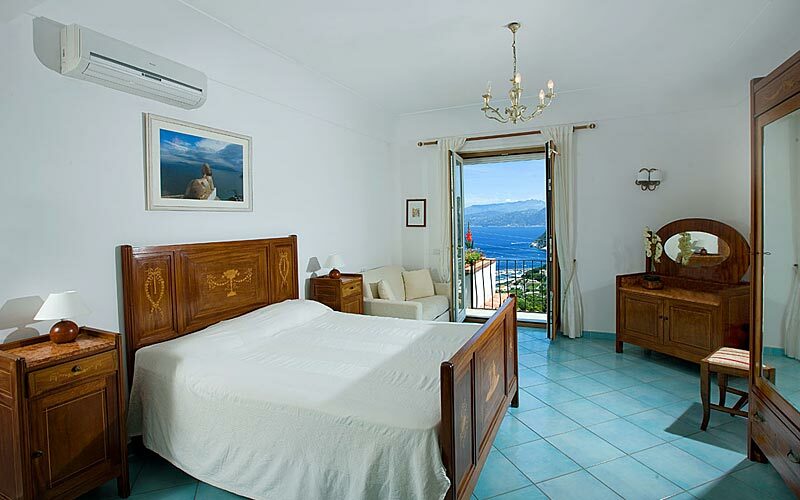 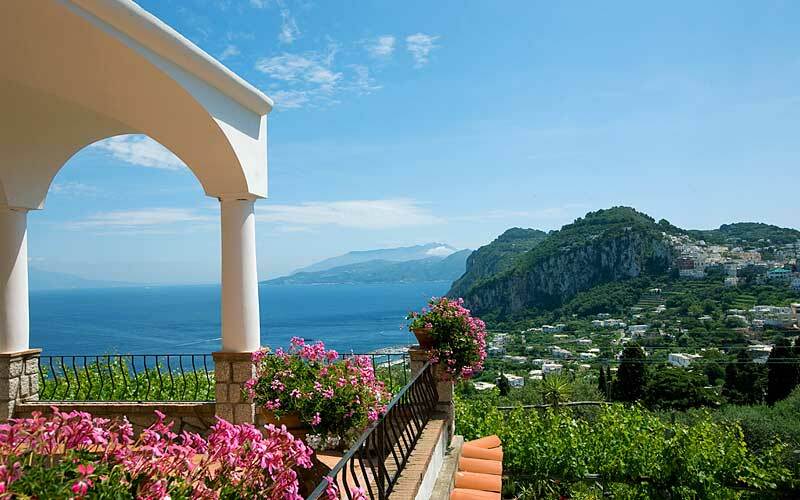 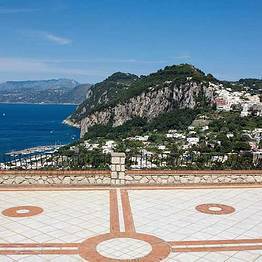 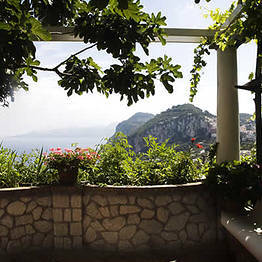 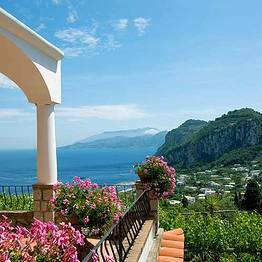 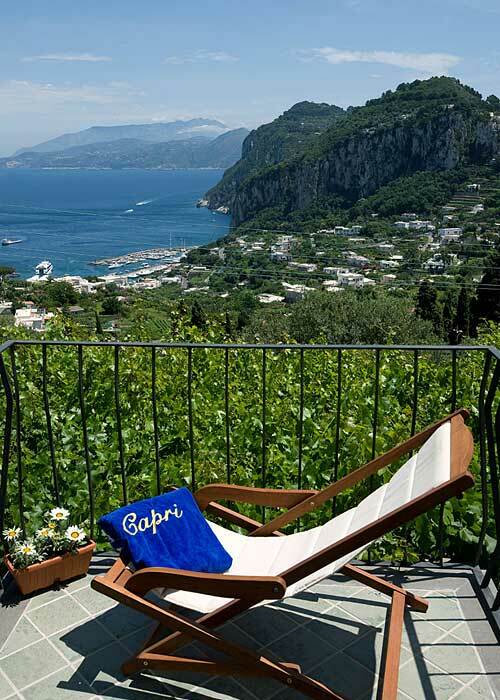 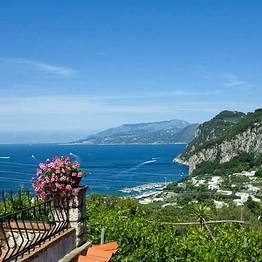 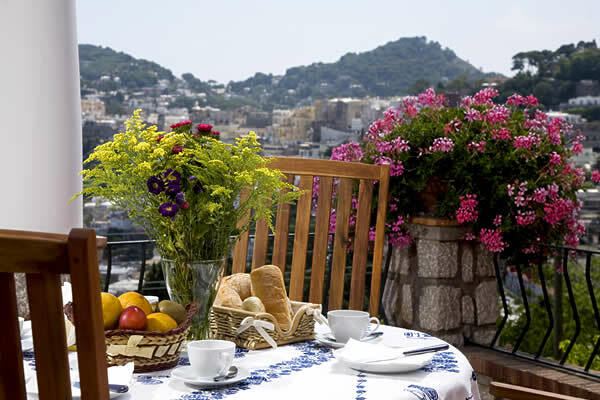 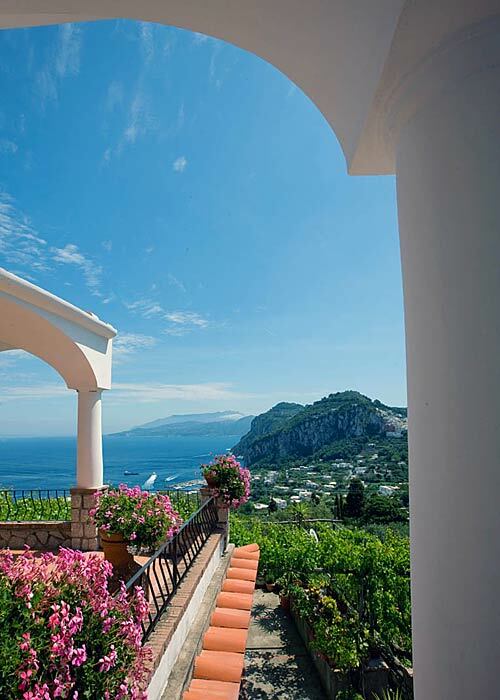 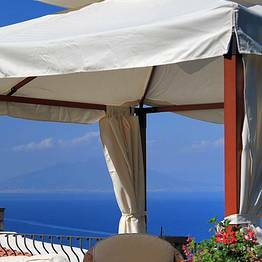 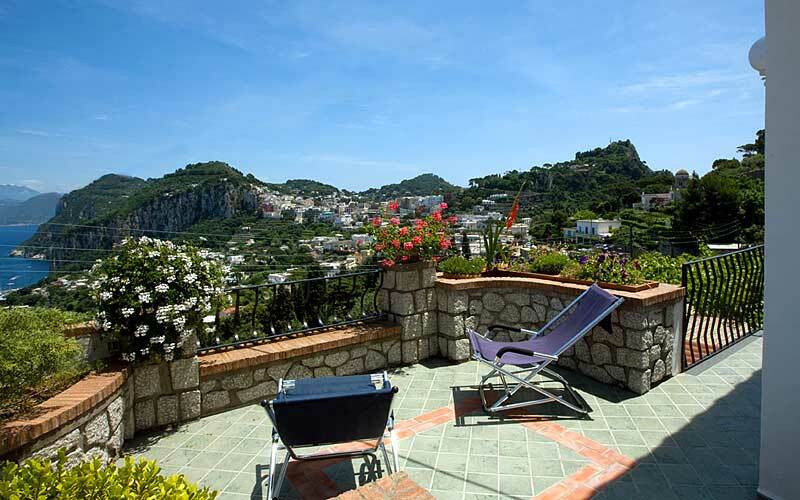 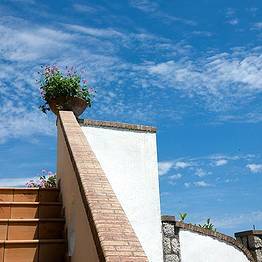 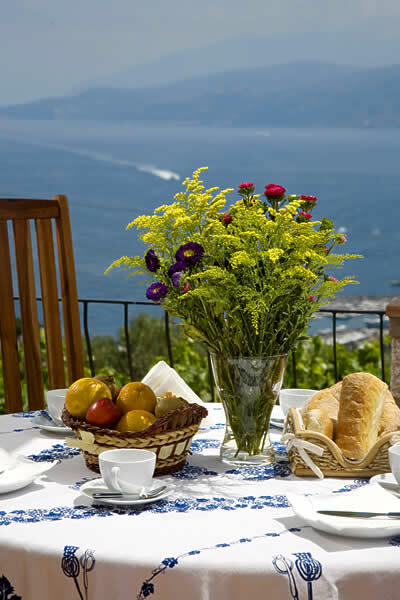 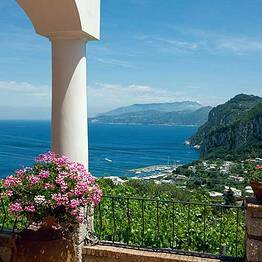 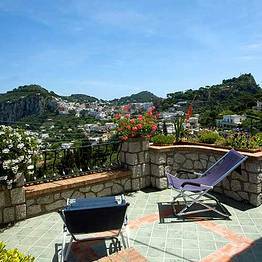 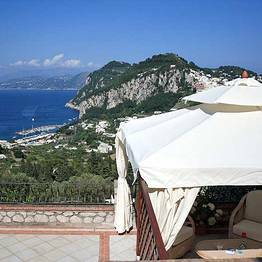 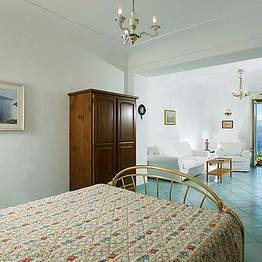 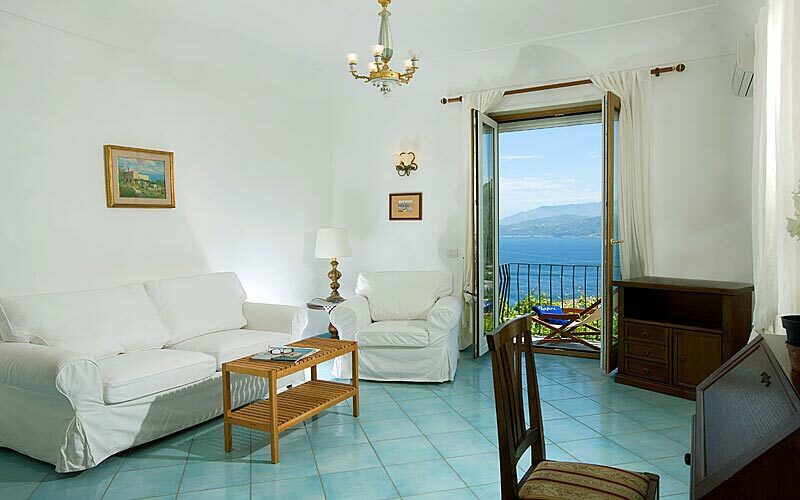 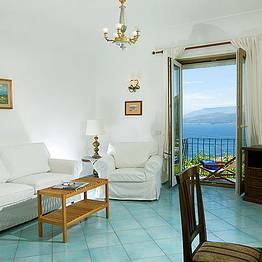 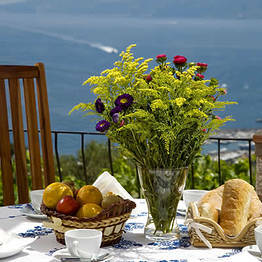 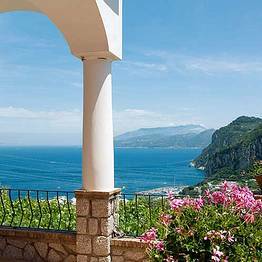 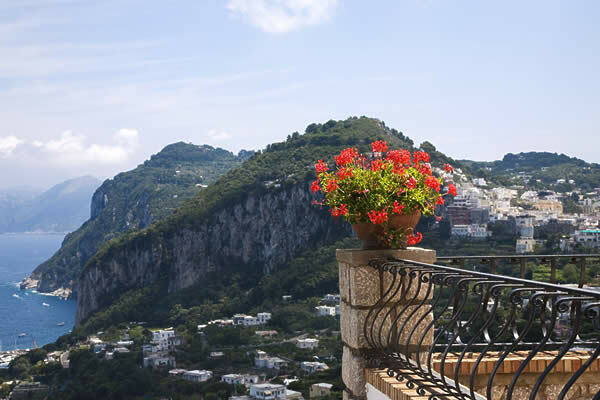 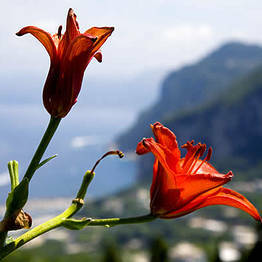 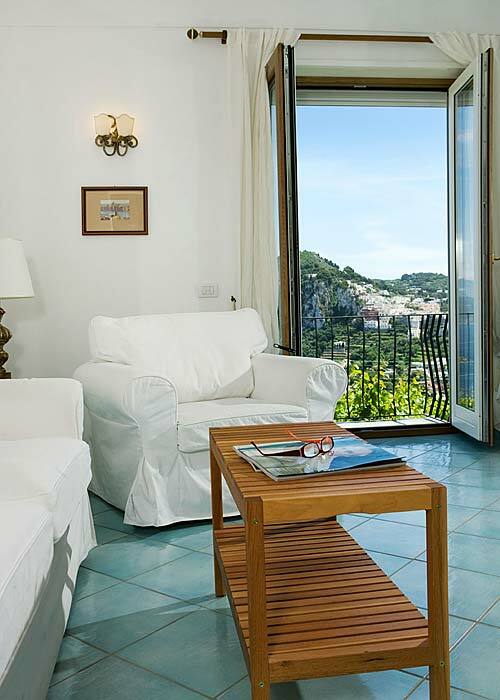 With fabulous views over the center of Capri, the Piazzetta and out across the sea as far as Mount Vesuvius, the Sorrentine peninsula and the island of Procida, this bed and breakfast is a real gem. 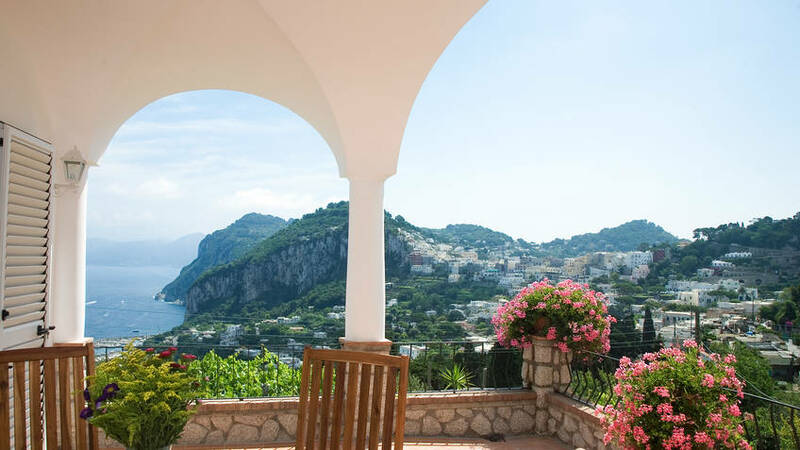 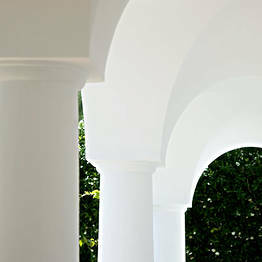 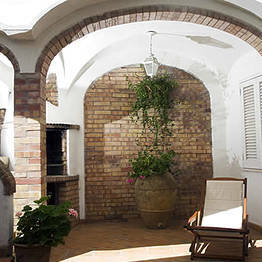 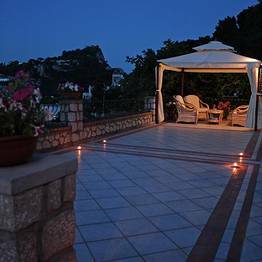 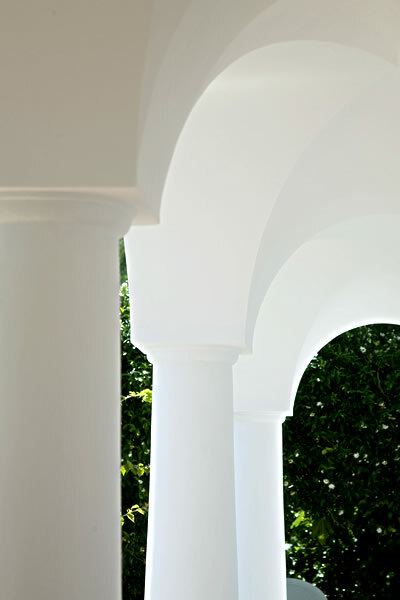 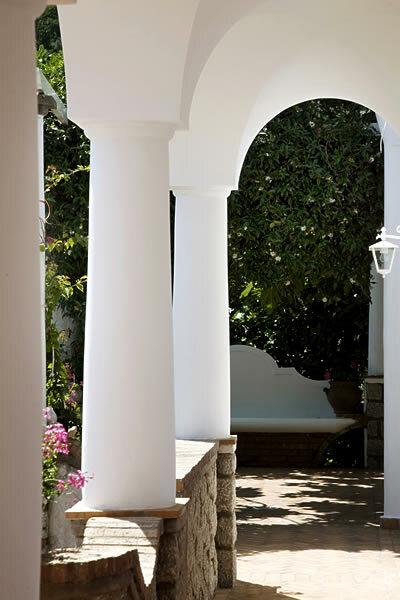 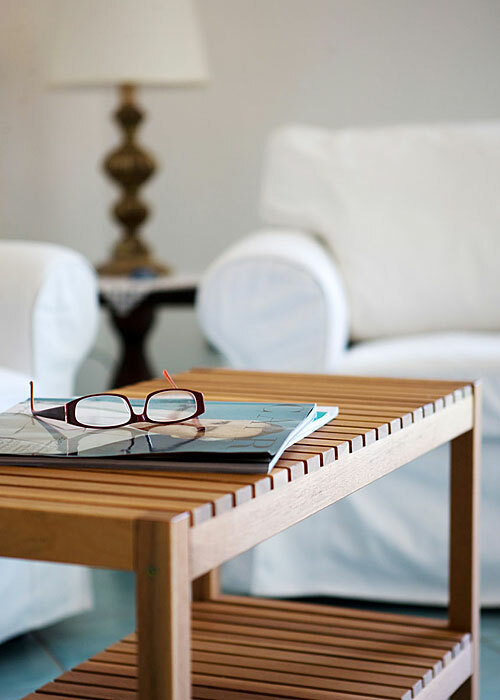 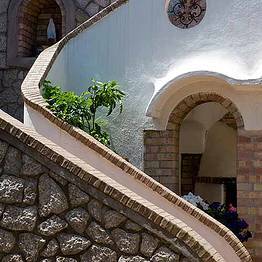 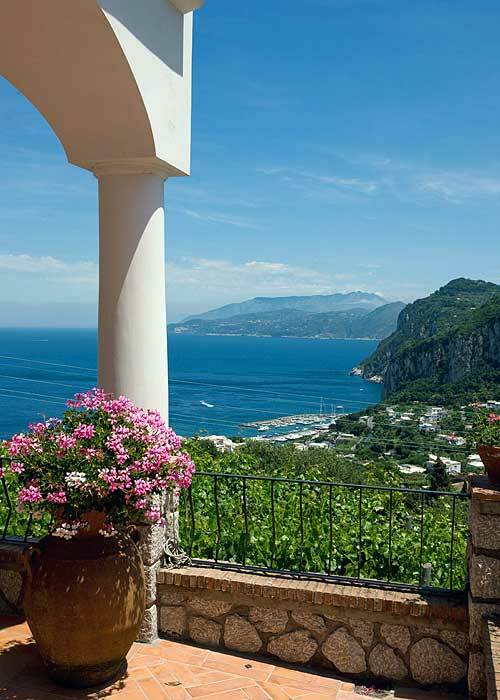 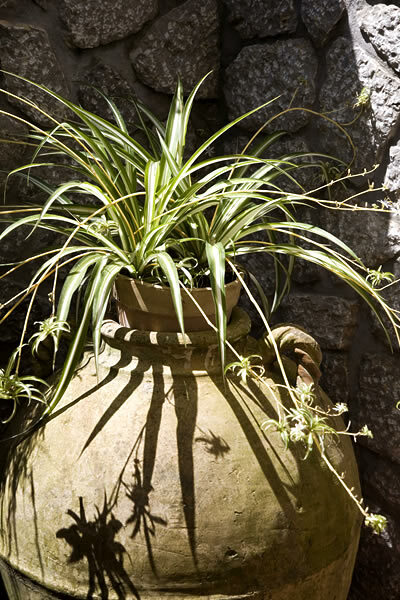 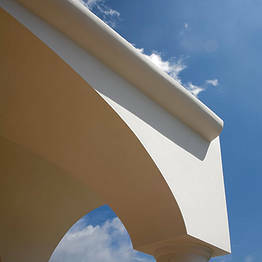 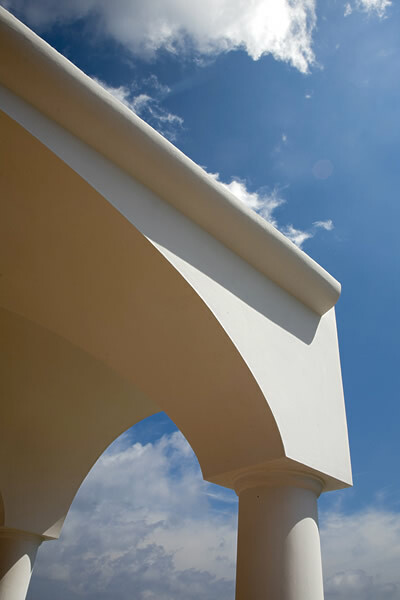 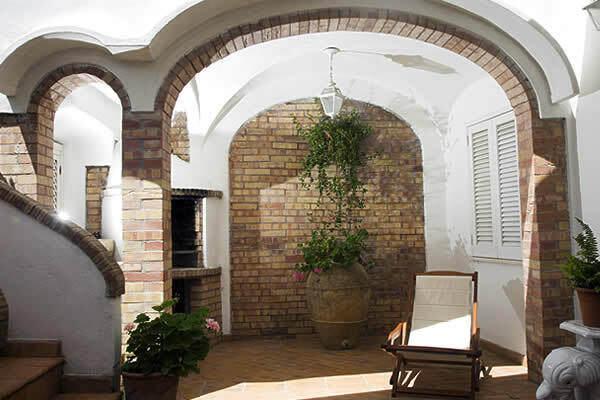 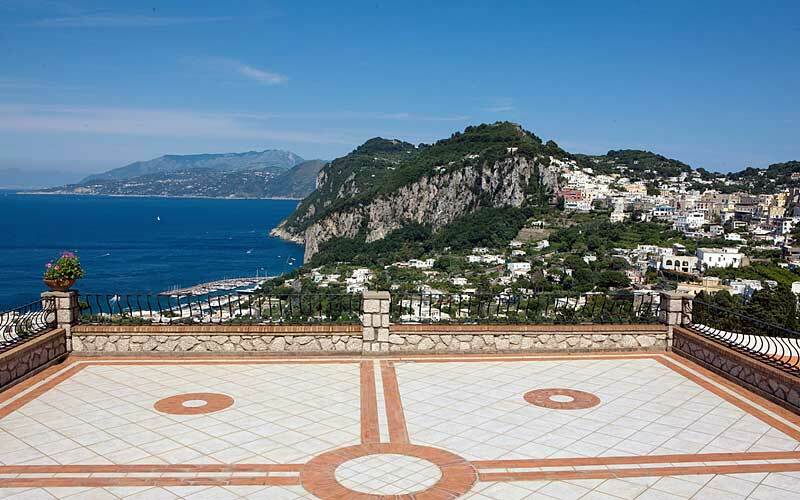 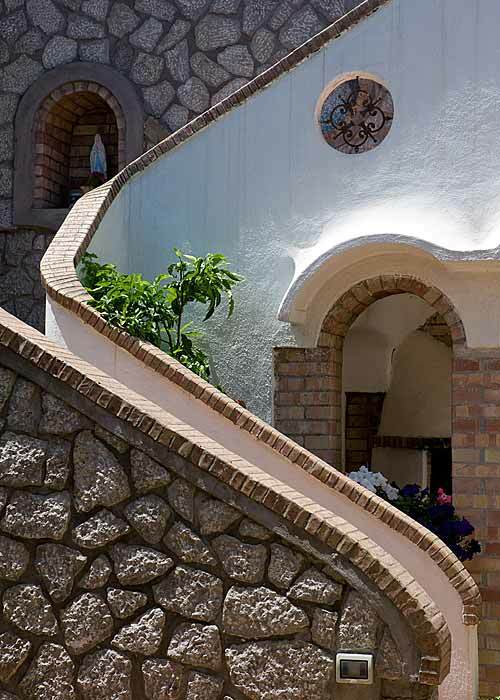 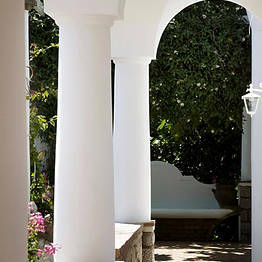 A charming family-run B&B, Aiano has been created in a traditional island home, featuring the porticoes, arches, terraces, pergolas, columns, and polychrome majolica tiles characteristic of Capri. 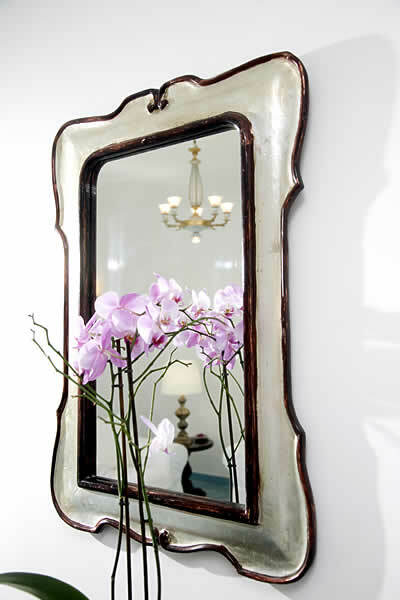 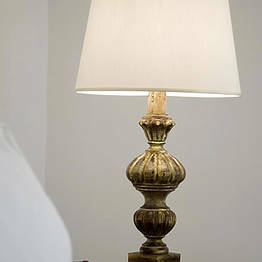 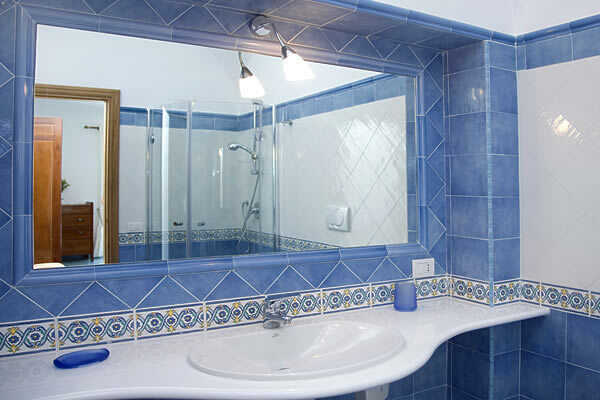 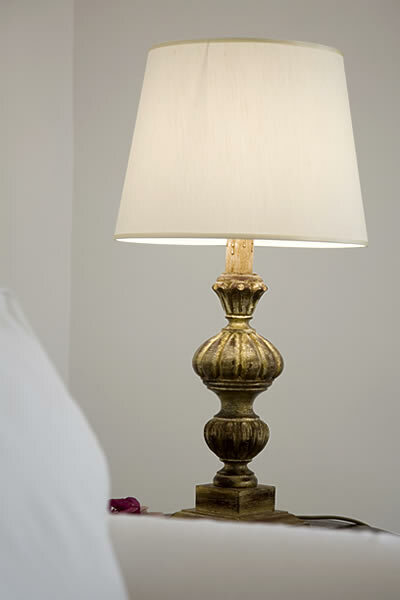 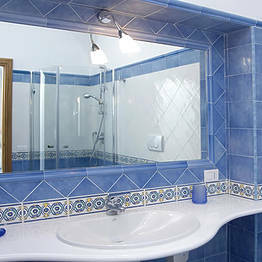 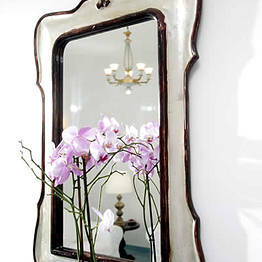 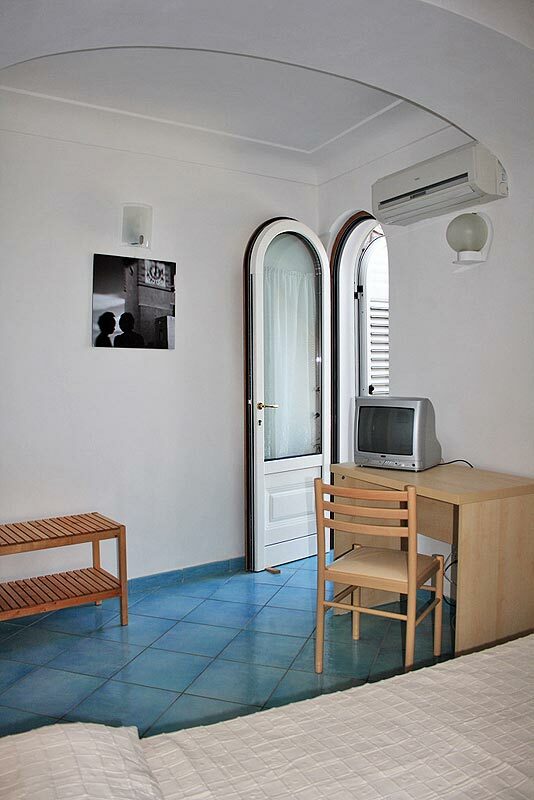 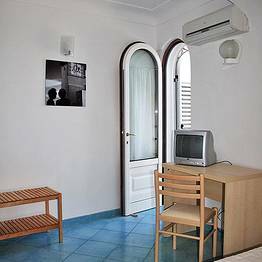 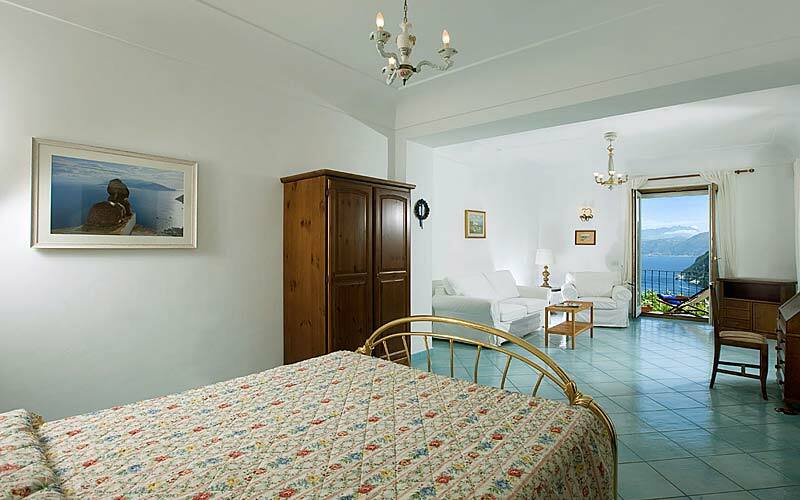 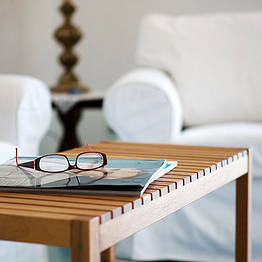 B&B Aiano has just three light-filled bedrooms with air conditioning, Wi-Fi, and private bathroom. 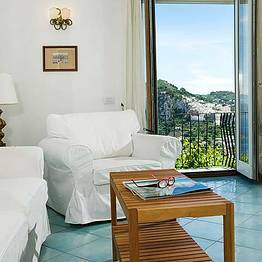 All rooms lead out on to pretty, flower decked terraces where to relax after a day spent by the sea of exploring the historic center of Capri. 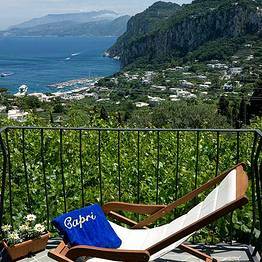 Want to leave Capri with an authentic Mediterranean tan? 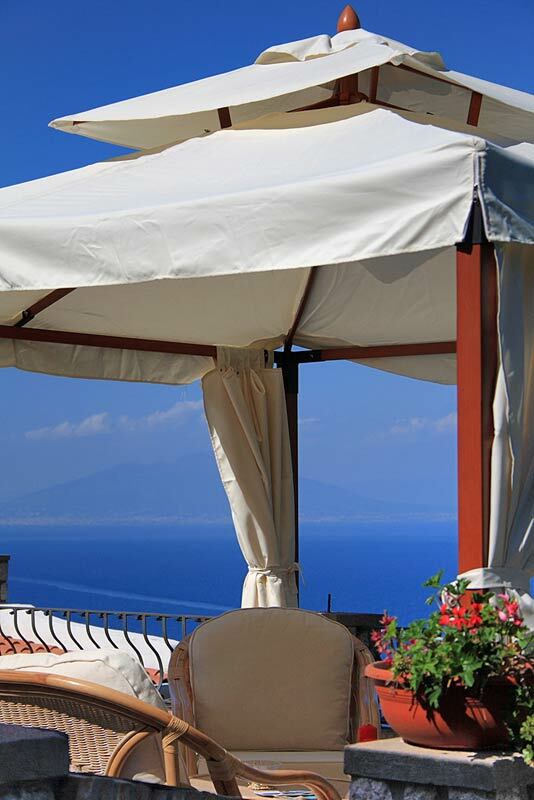 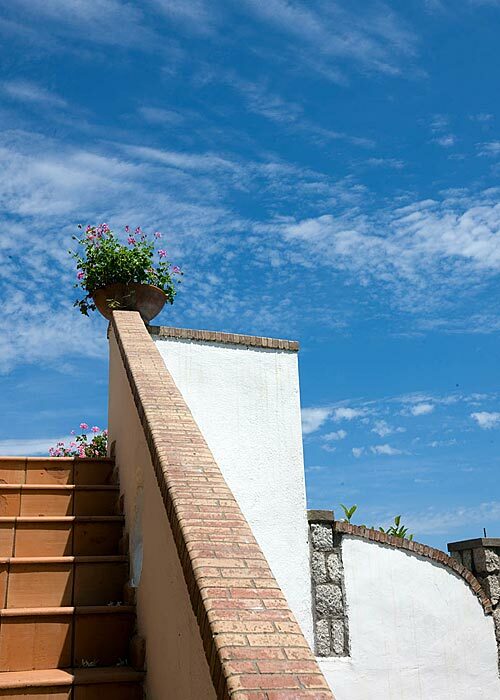 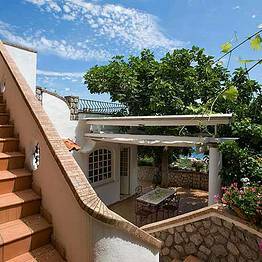 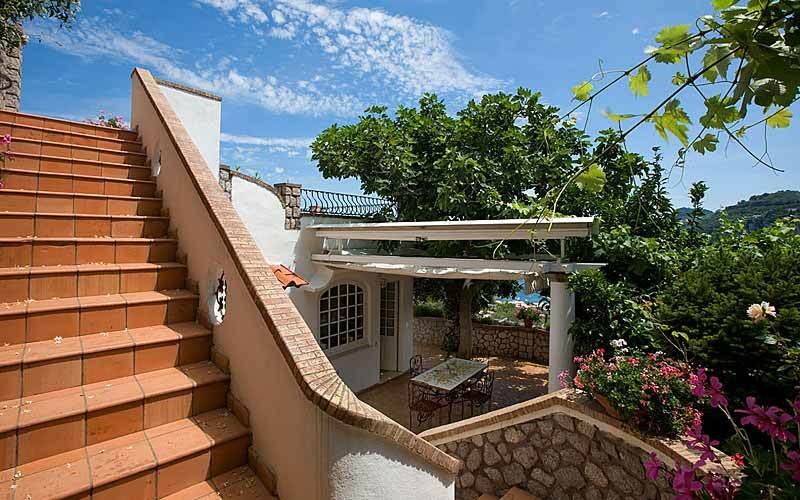 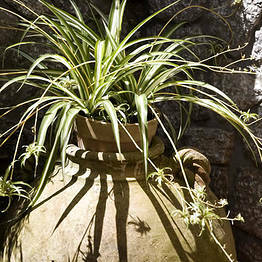 You'll find all the sun you need on B&B Aiano's roof top solarium! 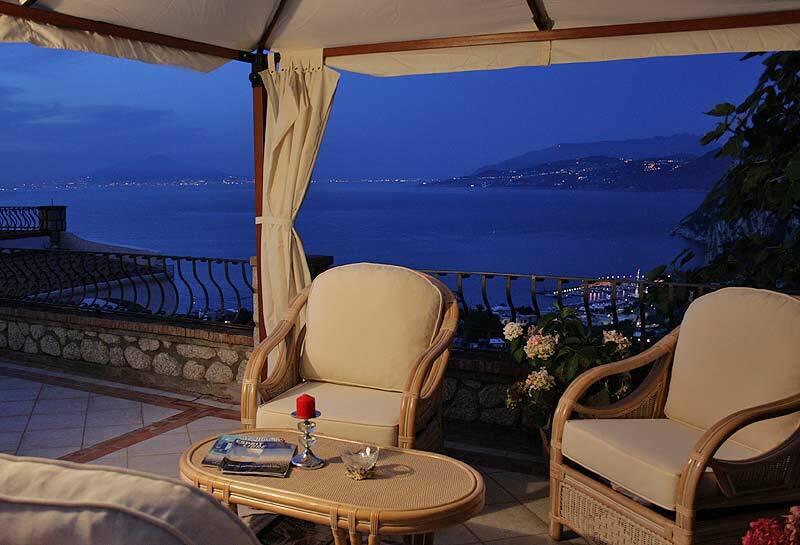 A large furnished terrace, from where to enjoy stunning views out over the Bay of Naples, provides the perfect venue in which to while away the long summer evenings.